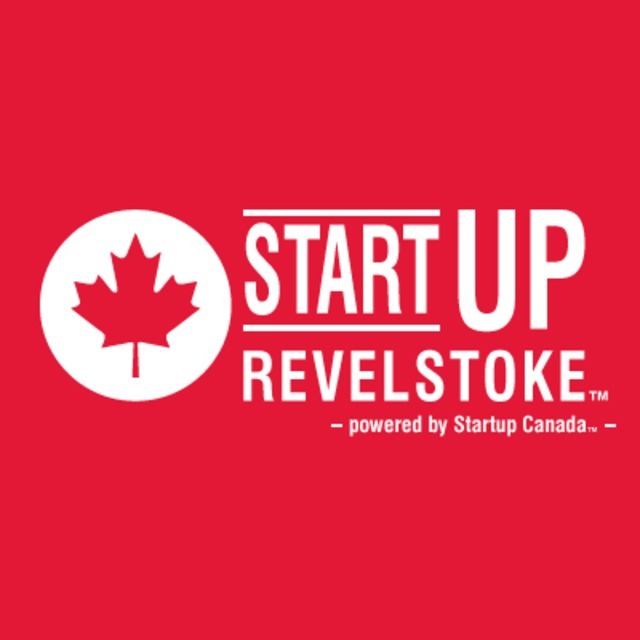 StartUp Revelstoke is working hard to create an environment and culture for entrepreneurial growth and success. Through this event we aim to build awareness around the expertise available locally to help startups launch and grow their ventures. If you are looking for targeted advice from local experts, this is the event for you. Following the presentations, you'll have the opportunity to chat to 3+ professionals in your areas of interest at the ‘Mentor Mash-Up’, where you'll get 5 minutes with each professional before you have to switch – somewhat similar to speed-dating, but for entrepreneurs. There'll be the opportunity to network and socialize throughout the night, too.